With our old brown caps, you twisted it off to find an inner foil seal. Then, you may have struggled a while to get that seal open. The foil seal held in all that deliciousness but, we’ve heard it from you, and we’ve experienced it ourselves: those pesky inner seals are a pain. Finally, we’ve found a better way. Our new bottles will have no seal! They’ll still be tamper evident, featuring a drop down ring instead. Basically just like most other grab and go beverages out there: shake, twist the cap, and enjoy! 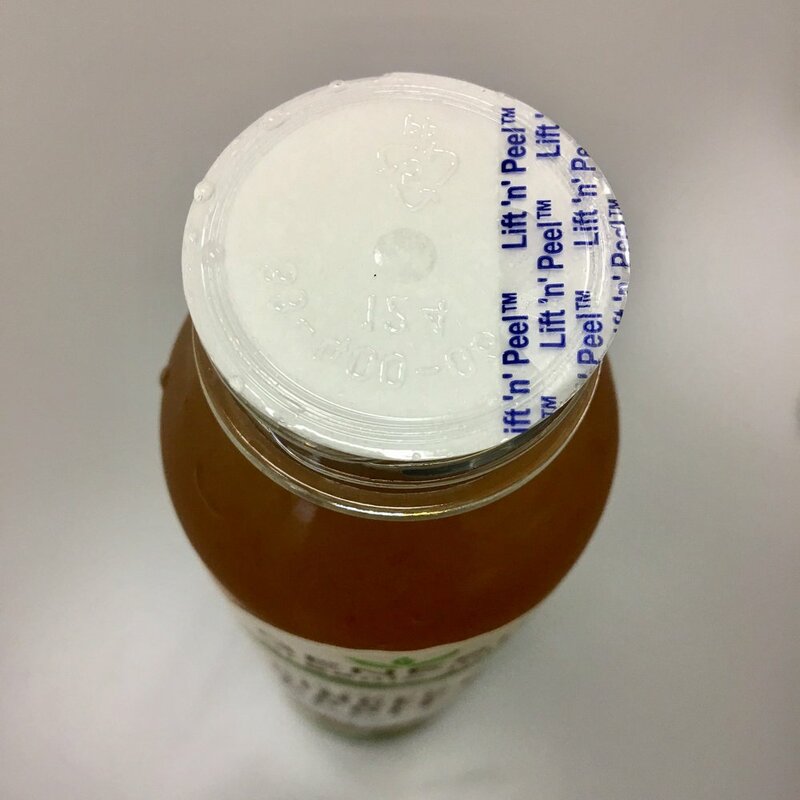 By replacing the seal with a drop down ring we have greatly decreased your chances of spilling juice upon opening the bottle.You probably won’t even notice the difference - unless you’ve had a rough experience, any entertaining spill stories out there? We certainly have a few! And, the drop down seal on the caps preserves the cold pressed deliciousness inside just as well as the foil seals, and they’re a whole lot easier to use! Plus, now the new cap completes our whole new look! What do you think about our full transition? We’re looking pretty sharp, right? If we do say so ourselves, we’ve come a long way in just a few months! We hope that you like the new caps and enjoy the newfound ability to easily open a bottle of Genesis Juice. Find them in a store near you and tell us what you think! Share your pics of the new bottle & cap and tag us: @GensisJuice.